Dr. Anita Westafer graduated medical school from the University of North Carolina ? Chapel Hill. She completed her residency training at the Pensacola Education Program in 1981. Dr. Westafer is board-certified in family medicine and geriatrics. 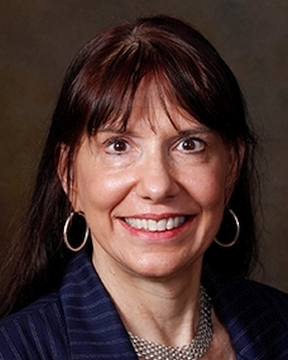 She has been practicing medicine in Northwest Florida for ... Read More over 30 years. Dr. Westafer?s medical interests include preventive medicine and treating the entire person through holistic care. She takes the time for patient education and to build a lasting relationship with her patients, and they know she truly listens, will do a thorough evaluation, and will do her best to be sure they receive the best medical care. In her spare time, Dr. Westafer enjoys traveling and visiting with family. She enjoys many outdoor activities such as hiking, boating, off-road exploring on her ATV, and dancing. In 2017, Dr. Westafer was recognized by Professional Research Consultants (PRC) as a ?Five Star? healthcare provider who scored in the top 10% nationally on patient surveys where patients were asked to rate the care they received. Awards are based on how often patients gave their physician or provider a rating of excellent on the PRC survey question. PRC is a national healthcare marketing research firm that works directly with more than 2,000 hospitals and healthcare organizations.